A relationship needs more than just love and affection. It needs assurance and commitment. And what could be a better way to seal the promises that you make to each other? 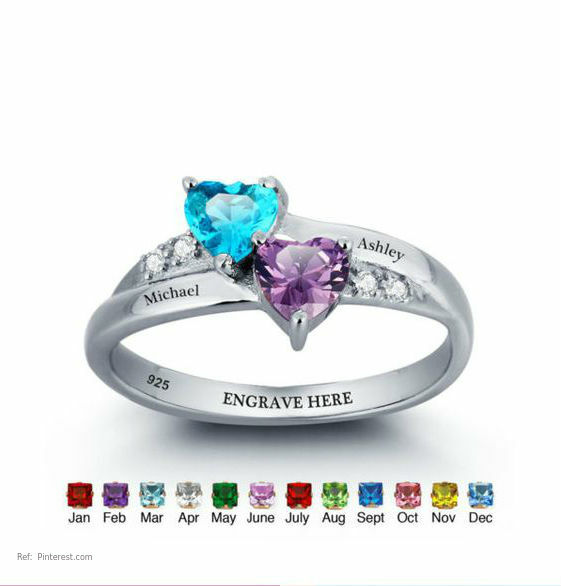 We have a beautiful collection of promise rings featuring unique designs with clean edges and a great finesse. A relationship is very exclusive and personal to the two people sharing it. So going a step ahead and adding a personal touch to the rings you bear should naturally occur to you. Add a bit of your personalities to your rings, allow the accessories that you don to make a statement on your behalf. It would make for a perfect gift for you and your partner if you’re the kind of couple that’s bold and beautiful, and make heads turn. 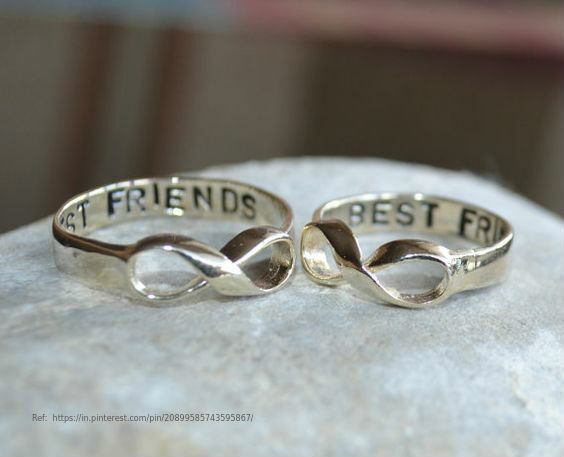 If you are someone with cooler complexions silver rings will look lovely on your fingers. Also, silver has several health benefits. 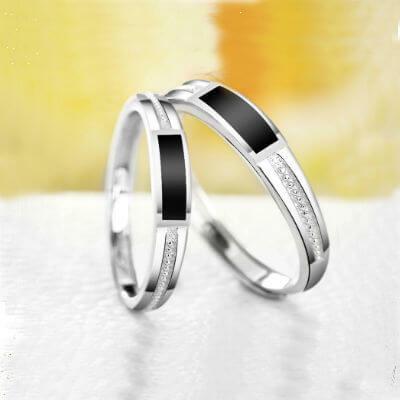 Imagine how glamorous will your name’s initial look in lustrous silver, all set to vibe with your aura. If you wish to opt for a more aesthetically-pleasing look, you can dust the silver down and make it look antique. If you are afraid that the metal might appear cheap, you can go for the best kind—sterling silver. 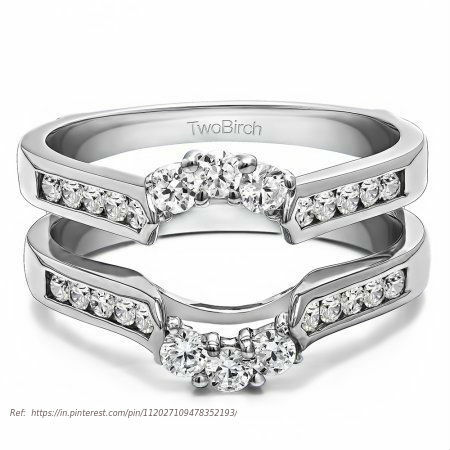 If you and your partner have a very hands-on day-to-day life and prefer standalone rings over its fancier counterparts, then silver bands for couples is surely your thing. It will give you a sense of togetherness without being too pompous. Despite being subtle and low-key, these look quite dainty on fingers. 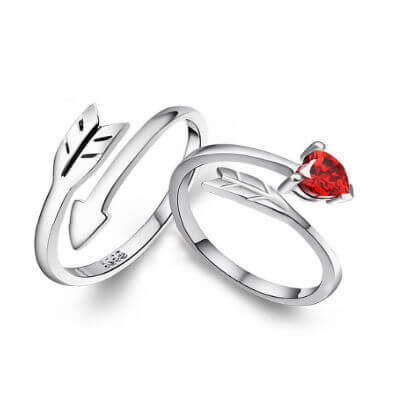 If symmetry and balance calls out to you as a couple, ring guards just might be the trend you have been waiting for. The not only exhibit themselves as classy and edgy ring frames, but also provide protection to the bands. These rings are available in distinctive shapes that look great on their own. Why shy away from sporting more than one band on the same finger that nestle against one another. Stackables certainly look more sumptuous featuring engraved patterns. These give you the option you mix and match, swap the order, try on different metals allowing you to show off your personality in this style. If you are to believe us, silver and rose gold look absolutely gorgeous when paired together. 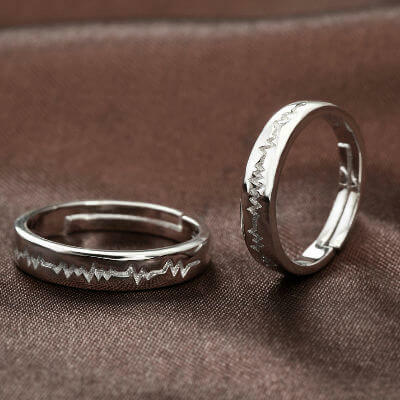 Thanks to advancements in modern technology, you can now get heartbeat patterns engraved on rings. How interesting and exceptional would it be to get your partner’s heartbeats engraved on your bands? The very idea offers such exclusivity that will certainly make you want to give it a thought. Your special someone means so much to you, you possibly could not imagine your life without them. 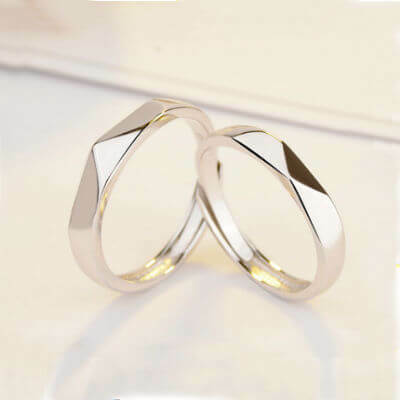 And for such couples, who can vouch for an eternal companionship these infinity promise silver rings could solidify your union further. 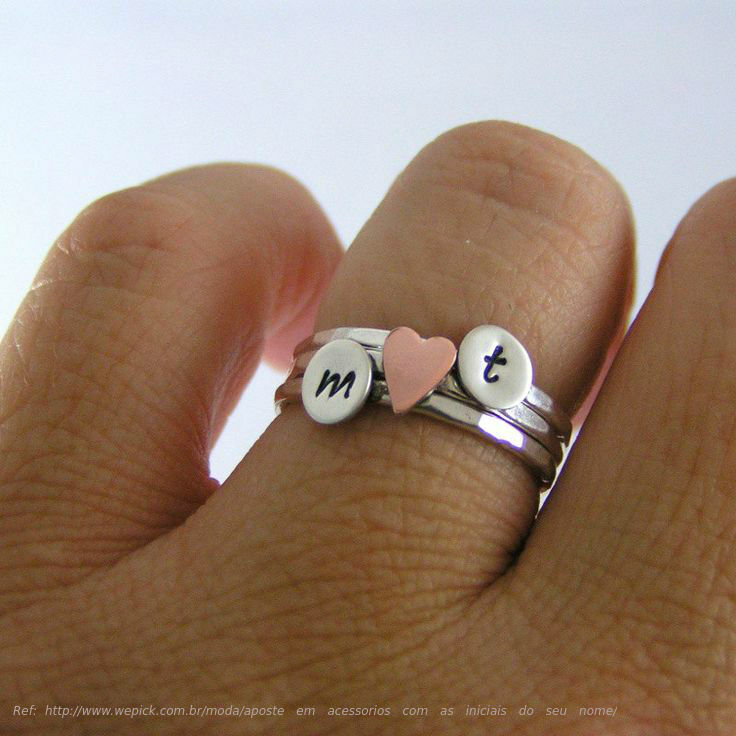 These rings are available in different styles, heart accents being a popular choice among others. Adding gemstones to your silver rings will multiply the attractiveness of the ring by a hundred times. Gemstones not only prove to be suitable alternatives to diamonds, but also add a personal touch to the rings. You can opt for gemstones of your choice or you can simply choose your own birthstones over the others as they will insight harmonious vibes. You can pick gemstones like ruby, yellow sapphire or pink tourmaline as the hero of your ring. Wearing open ended rings may mean that there is more to your relationship than what meets the eye and that your life is filled with endless opportunities. Wearing open ended rings with stones at the end, especially pears will give them an unconventionally beautiful look. 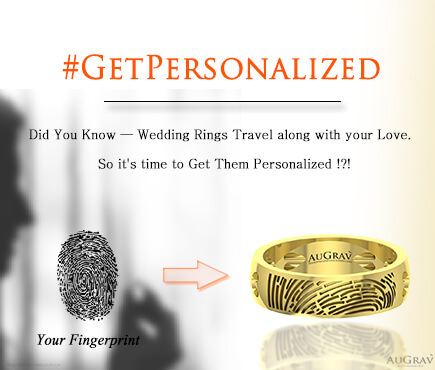 That’s a glimpse from the amazing silver couple ring collection at AuGrav. 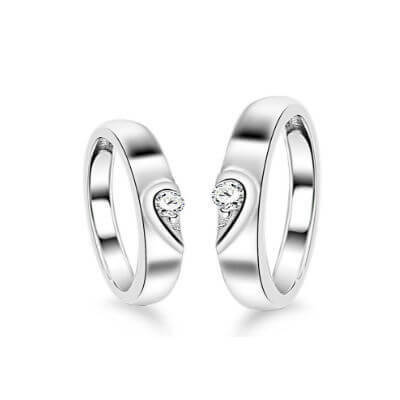 You can also check out our Platinum Couple Ring selection while you’re here. Just because we have a great catalogue doesn’t mean you have to choose only from what you see. Remember, AuGrav is a personalized jewelry brand. This means, we can also design rings based on your suggestions and ideas. So, if you want to get creative and would like to design your own jewelry, you know what to do. Just give us a shout out! 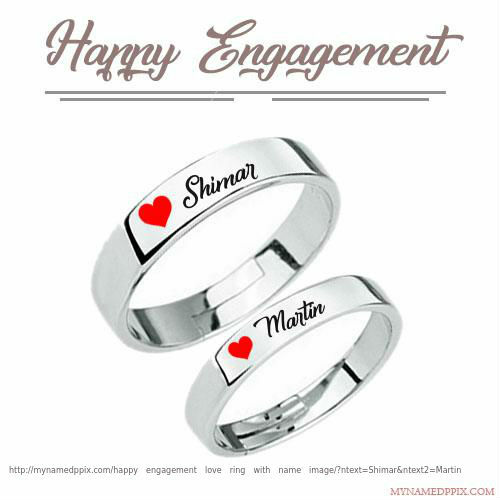 Top 10 Silver Couple Rings You’ve Not Seen Before! Overall rating: 4.7 out of 5 based on 235 reviews.